 A unique trekking experience close to John Muir Country Park and the John Muir Way. 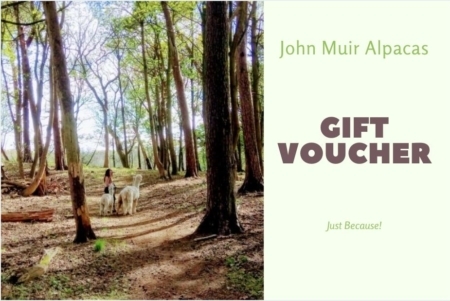 You’ll have the chance to walk your alpaca through picturesque woodlands and we’ll stop along the way for some great photo opportunities. Then back to the paddock for some carrots as a treat! These excursions are best suited to over 14s, as you’ll need to be big enough to operate the alpacas lead rope. 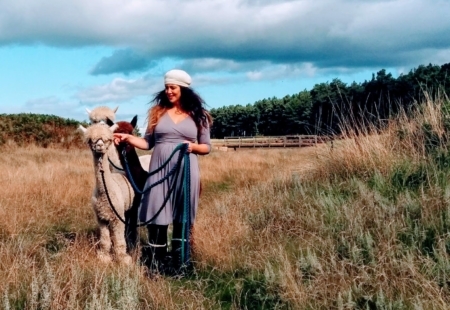 As the wellbeing of our alpacas is our priority, only one adult will be permitted to an alpaca at a time. If you’re aged between 8-14 you’re welcome to tag along beside your adult. Strictly only one child to adult per alpaca will be allowed. We always trek when possible even in bad weather, this is Scotland after all and it tends to rain a wee bit! The alpacas don’t mind a bit of light rain but if the wind is too strong or if it’s pouring down, they prefer to shelter indoors! If the weather is too bad and we can’t make it out, all bookings will be subject to cancellation and rescheduling. So please dress appropriately for the weather and make sure you wear appropriate footwear. Wellies are a great option! Come and meet the alpacas. Lend a hand feeding them and have a go walking the alpacas around their paddock on a lead rope. After we’ve walked and learned about them you’ll get the chance to give them their favourite treats, carrots! We have big plans to bring to new and exiting experiences next season. Watch this space to find out more!